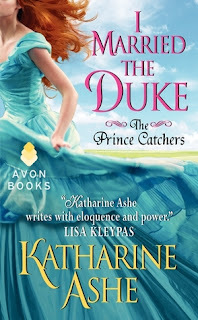 I Married the Duke by Katherine Ashe ~ Love.Life.Read. Reviewed from: an eARC provided by Harper Collins—thank you! Orphaned then adopted at the young age of eight, Arabella has longed to find out more about her birth parents. The key to this mystery seems to be the ruby ring that she and her sisters have guarded since the shipwreck. Now a governess, Arabella is traveling to France in hopes of the meeting the prince from the Gypsies' fortune telling. Lucien is reluctant to stay in England, even with him being the heir to a dukedom. His life has been on the sea as a Royal Navy Commander and more recently, as a merchant ship captain. Imagine his surprise when he is propositioned by Arabella in a tavern to take her to France with him. The two cannot deny their attraction though their reluctance to see it through is put to the test when Luc is gravely injured. 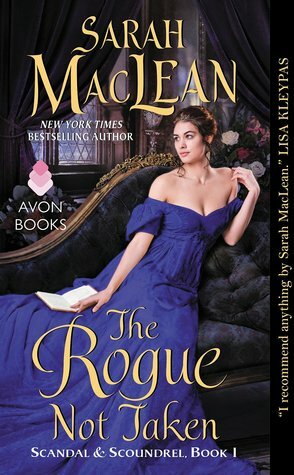 With the possibility of carrying his heir, Arabella reluctantly agrees to wed Luc. With his attempted assassination, Arabella, Luc and his friends seek to find out who it is before they can succeed. I have not read anything from Ms. Ashe prior to this novel and this will not be the last. This is the first in a new series, The Prince Catchers, I will be watching for the next one to be published. What I enjoyed about this book is the characters. Arabella is a strong female character, and despite her poverty upbringing, is not afraid to speak her mind. Luc has not had an easy life. Never expecting to inherit the dukedom, he is reluctant to fall into line but he knows he must marry and they must have children to ensure the safety of the estate. Their witty banter adds both tension and laugh-out-loud moments throughout the book. I also liked the secondary cast: Eleanor and Ravinna, Arabella's sisters, and Luc's friends: Cam, Earl of Bedwyr and Tony, Captain Masinter as well as Luc's brother Cristol. There is also Princess Jacqueline and Reverie, Prince Regent of France. 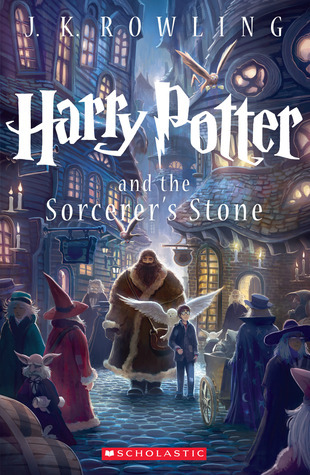 It will be intriguing to read the next books in the series to see how these characters continue to grow and for us as readers to get to know them better. The pace of the story felt neither rushed nor slow. It leads the reader through their fated meeting, builds tension between the two main characters while at sea and comes to a satisfactory conclusion on land. There are enough details present that makes you feel you are living during the time period the story takes place but not so much that you feel bogged down by it. Overall, this is a pleasing read. I will be watching for ---to be released so can continue on Arabella, Eleanor and Ravienna's path to find out their past. Fun book. Hope you will add it to this month's collection over at Carole's chatter. Love the cover too.